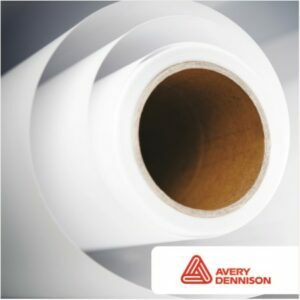 Avery 5500 QM Translucent Films are especially designed for backlit illuminated signs on both rigid and flexible substrates. 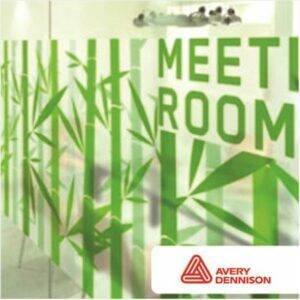 They offer excellent conversion properties with computerized sign-cutting equipment. 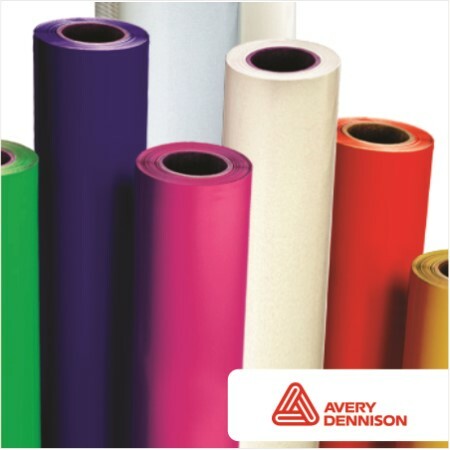 Avery Dennison® Translucent films are used across all continents for their quality, colour uniformity, adhesion properties and flexible service.